Bringing Back Local Radio for Saratoga! - Saratoga's Star Radio - Your Station, Your Music. Bringing Back Local Radio for Saratoga! 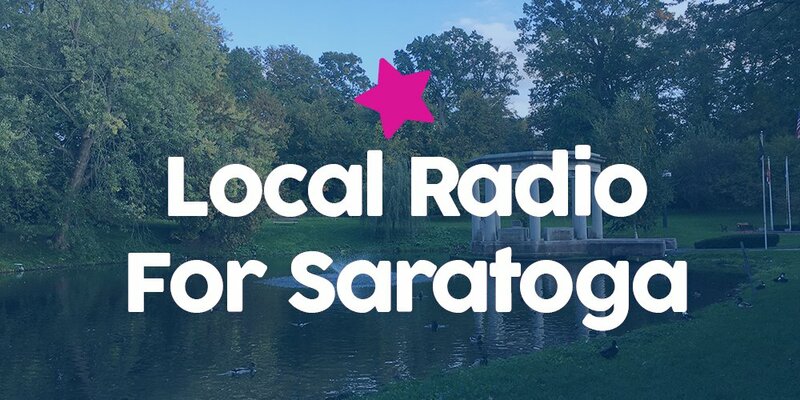 We're on a mission to bring back LOCAL radio for Saratoga. A truly local radio station dedicated to Saratoga County and based in Saratoga Springs. We're securing the FCC license to broadcast to the county and soon you'll be able to hear us on your radio dial. We'd love to get your feedback, please complete this short questionnaire. What's important for you to hear on local radio? What Radio Stations do you listen to currently? What type of radios do you have access to? Where do you mostly listen to the radio? eg: at work, home, in the car?